Well, that was some crazy stuff in the Super Bowl. The New England Patriots, Seattle Seahawks, Katy Perry and various television advertisers combined to stage quite the spectacle. What did we learn? That Tom Brady can make some very human mistakes. That Perry can fly and Lenny Kravitz does not appear to age. That insurance companies don't mind bumming out 200 million Americans just to move a few more policies. A) Stay in Beast Mode and let running back Marshawn Lynch bang out the final yard so the Skittles party could start for real. B) Let quarterback Russell Wilson fake a hand-off to Lynch and waltz into the end zone untouched for the winning TD. Attempting a pick play/slant pass should have been about Option Z, given the inherent danger in throwing the ball into traffic in the middle of the field. Ask Rams quarterback Shaun Hill about that. Sure enough, Patriots safety Malcolm Butler read the pick play and broke on Wilson's pass, beating Seattle receiver Ricardo Lockette to the ball. Certain victory became an agonizing, utterly avoidable defeat. Seahawks coach Pete Carroll said he made the fateful call, deflecting some of the heat on offensive coordinator Darrell Bevell. Bevell, in turn, blamed Lockette for failing to seal off Butler's break on the ball. Pete Carroll and Darrell Bevell just decided to pitch to Jack Clark, except it was worse than that. In future years, the very worst play calls will be referred to as Bevells. And none will ever be as bad as that one. Historically dumb. Everyone! Darrell Bevell was the Vikings offensive coordinator from 2006 to 2010. So let's stop questioning the guy, okay? He's legit. Roger Goodell just told his secretary to ship Pete Carroll a case of expensive wine. Took the dunce hat off Roger. That was the worst play call in the history of the Superbowl!!! Worst QB decision Ever!!!!! Ever Ever! Naw I mean Ever! 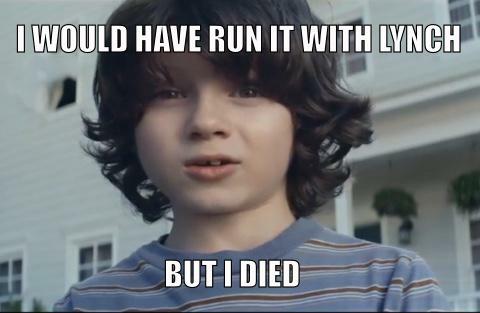 Not one Super Bowl commercial garnered the laughs that Hawks did with their last offensive play. 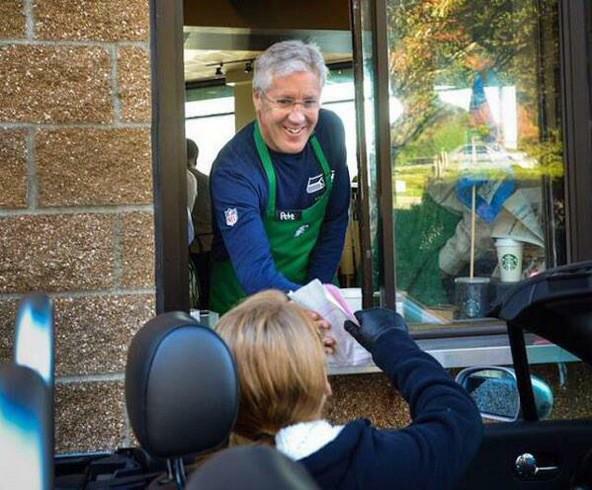 Pete Carroll did something I thought impossible only a couple of hours ago: he made a worse decision than Nationwide did. Pete Carroll is using a lot of different words to avoid saying: "Ooooof. I'm an idiot." Have to respect that. Teary-eyed, apologetic Russell Wilson shows up at Marshawn Lynch’s hotel room door with bouquet of Skittles. I will now shift blame to Russell Wilson for not saying "huh? this is stupid" and calling an audible. “Just kidding.” - God to Russell Wilson. "Hi I'm Rob Lowe." 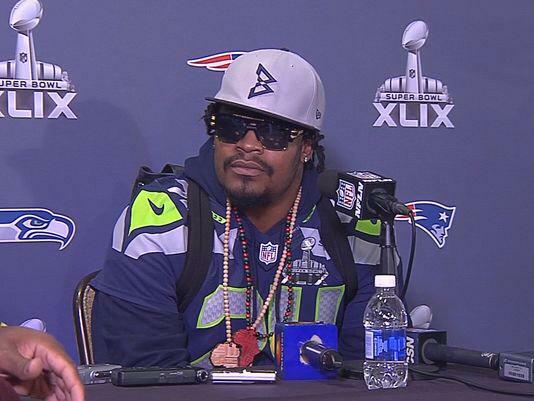 "And I'm 'I forgot I had marshawn lynch on my team' Rob Lowe." 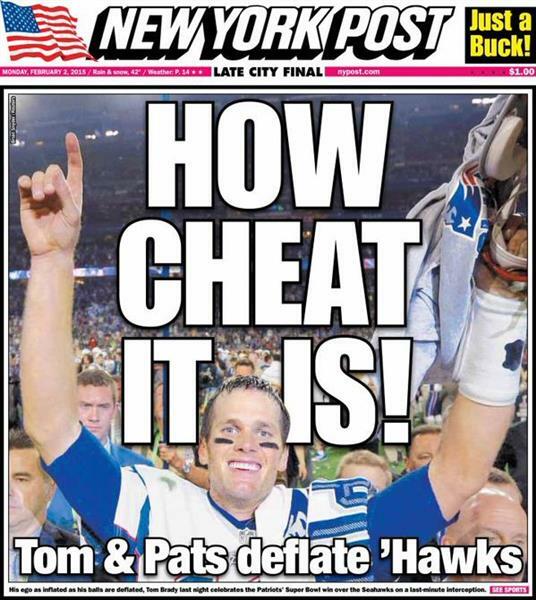 THEY* LOST BECAUSE OF THAT AWFUL PLAY CALL! *team that caught a ball because it bounced randomly and landed on a guy's chest. #Patriots Danny Amendola after I asked him about the effects of the past 2 weeks: "I know that trophy isn't deflated, so we're all good."